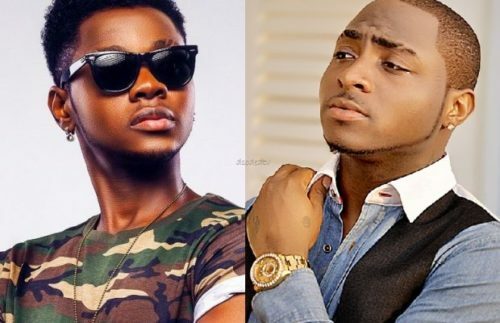 Davido X Kizz Daniel working on a new single, is a big news and has everyone excited. As OBO took to twitter to announce this on Tuesday. The two have worked in the past together alongside Tiwa Savage on Kizz Daniel's hit single remix "Woju". A lot has changed for both hit-makers as both of them have had one or more of their songs growing to be chart toppers. With our arms crossed, we do hope they come up with a banger that has everyone dancing to its tune.